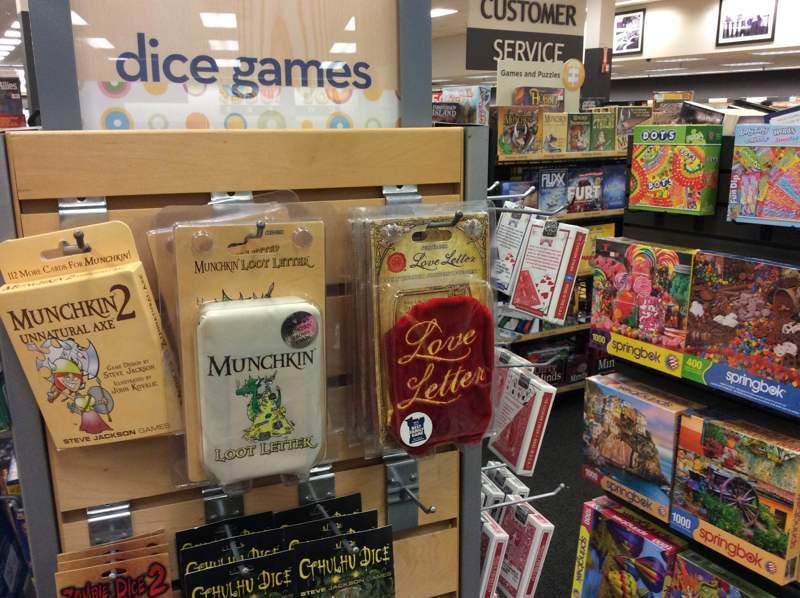 Daily Illuminator: Books-A-Million Shows Us Love! 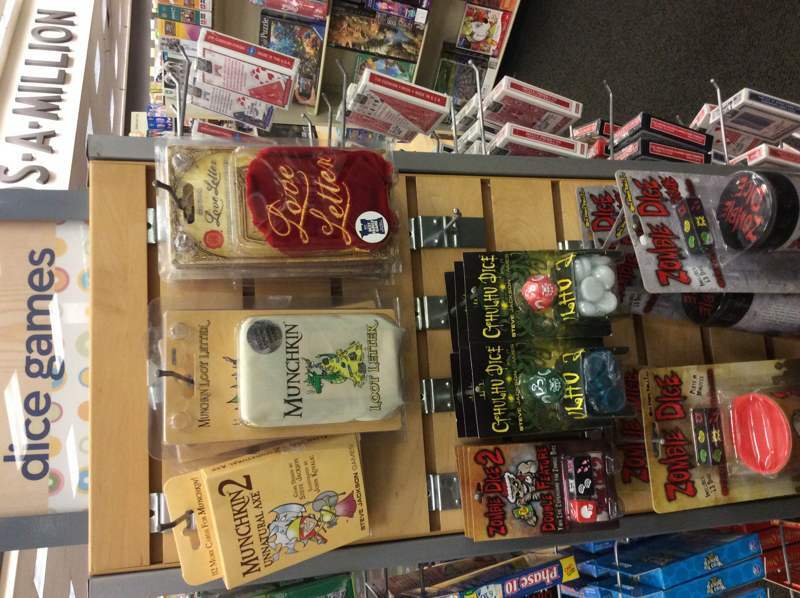 February 5, 2015: Books-A-Million Shows Us Love! 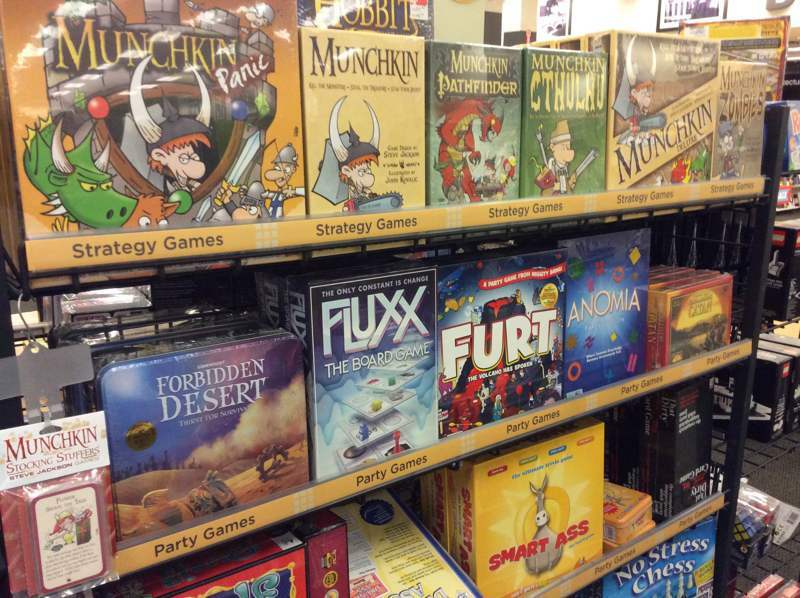 Our own Robert Hood spotted quite a few of our games populating the shelves at Books-a-Million! 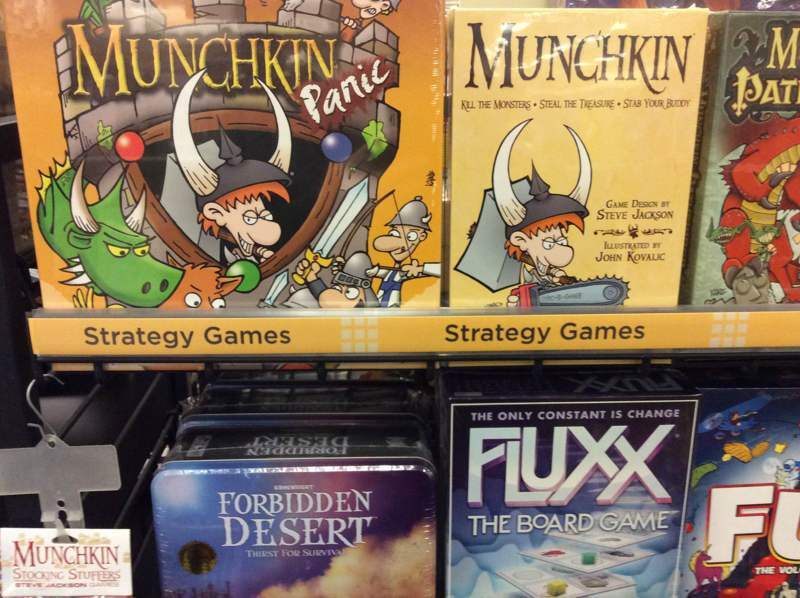 This is always gratifying to see, and it means there's one more place you can go to get your Steve Jackson Games fix!